It’s TIME!!!! It’s time for the biggest giveaway I’ve ever done! It’s time for the Nomi Photography Family Experience Giveaway!!!!!! The contest is LIVE now & will close at midnight June 18, 2015. You can enter every day if you want too! Feel free to get your friends & family entering as well! 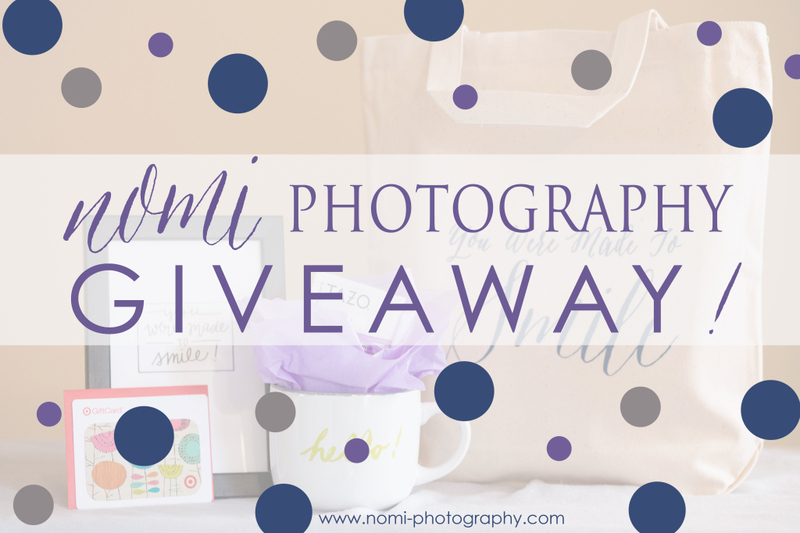 (Those who have won giveaways from Nomi Photography in 2015 are not eligible to win. Discount cannot be transferred to any other session offered by Nomi Photography. Nomi Photography reserves the right to cancel giveaway at any time.) I will announce the winner here on my blog on June 22!!!!!! Use the link below to enter! This entry was posted in giveaway, notes on June 5, 2015 by Naomi Wilcox. If you know me, you know that I like giveaways (entering them & having them 😉 ) AND I LOVE tea! Like, LOVE, LOVE tea. Yesterday, my pastor’s wife gave me some tea from Trader Joe’s & I’ve had 3 cups already of it. I’ve said before that I’m working on several behind the scene things for Nomi Photography. 2014 was the year of “launching” & 2015 is the year of “defining & organizing” for Nomi Photography. February 2, I will be sending out the February Nomi Photography E-Newsletter. 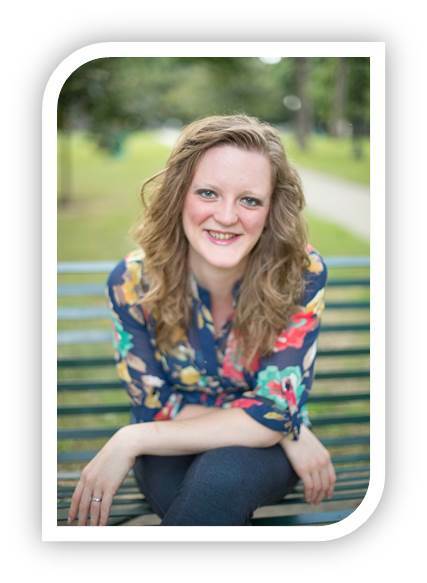 In it, I will be announcing my mini sessions for 2015. I’m keeping some from last year & adding a few new ones. I’ve spent a lot of time choosing these & I’m excited to share them all with you 🙂 I’ve put a lot of thought into them & made sure they line up with the heart of Nomi Photography. 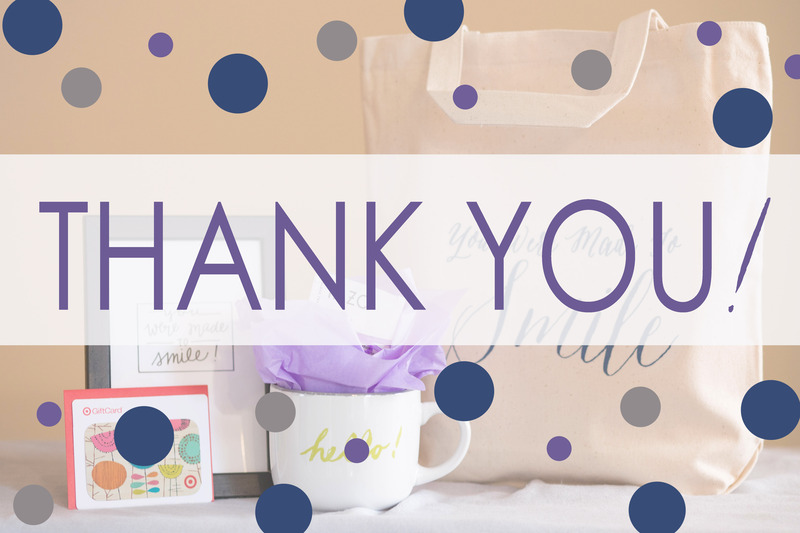 I use social media a lot to keep you all posted on Nomi Photography happenings. But did you know that those who sign up for my e-newsletter hear FIRST HAND about my big announcements before social media does? It’s true! And I’ve even been making some fun & better changes to my e-newsletter’s design & I’m really liking the results. Now what exactly does all this have to do with a giveaway? Well here’s the deal, come February 2, the February E-Newsletter will go out & because I’ve given my e-newsletter a new look & I like giveaways AND I’m excited about my mini-session themes this year ANNDDDD because I love tea, I’m giving away a $5.00 giftcard to Fusionbrew & Starbucks to one person! The catch is, the winner will be announced in my February E-Newsletter! So you HAVE to sign up for it to find out if you won! So how do you signup? It’s EASY! Either email me at naomi@nomi-photography.com & have your subject title be “Sign Me Up!” OR use this link on facebook- https://www.facebook.com/youweremadetosmile/app_100265896690345. Now if you’re already on my e-newsletter list, guess what? You can add your spouse or a completely different email of yours to the list & that counts 😉 So once you’ve given an email address, you’ve entered & just check your inbox Monday, February 2 (crazy that that’s only a week from today) to see if you won! Back to the giveaway-happy entering friends!!! This entry was posted in giveaway on January 26, 2015 by Naomi Wilcox. First of all I just want to say THANK YOU to everyone who entered the giveaways this past week! Every share & post you did helped spread the word of Nomi Photography & for that I am truly grateful. I personally LOVE giveaways myself & it was fun to be the one actually doing the giving. Each time a winner was drawn, I too was holding my breath to see who it was! I hope you all had fun & enjoyed it as much as I did! I also want to thank EVERYONE once again for the past 6 months. I can’t emphasize HOW MUCH I have learned & grown in the past 6 months. Each session is a learning experience for me. I love each family & couple & senior that I’ve been able to connect with these past 6 months. I know I say it a lot, but I’ll say it again, it TRULY is an HONOR for me when you choose me, Nomi Photography, to come spend time with you. These past 6 months couldn’t have been amazing without each of you. Thank you to the talented Miss Ana Pyper who captured what I had imagined but couldn’t explain with her handlettered artwork. She is an amazing young lady. Thank you friend! I also couldn’t have done these past 6 months without my husband, Eric. I love you dear!!! And Mary Wise, who is my cousin by marriage & the amazing mind behind this website. I don’t thank you enough friend for all you’ve done for me. Once again, THANK YOU from the bottom of my heart. And my last thank you, goes to my Lord & Savior. Father, thank You for all the wonderful experiences & moments You’ve set in my path the past 6 months. Thank You for connecting me with amazing people. And for using photography, a gift from You, to remind seniors, families & couples that they were made to smile. And now, without further adieu, the winner of our last & final 6 Month Birthday Celebration Giveaway is! Congratulations Alisha! Please mail me within 24 hours with your address to claim your prize. And congrats again to Joy Phillips & Becky Tharpe (who just happen to be mother & daughter!) who won earlier last week. I look forward to the next 6 months! And believe you me, there is going to be an awesome celebration come May 2, 2015!!! 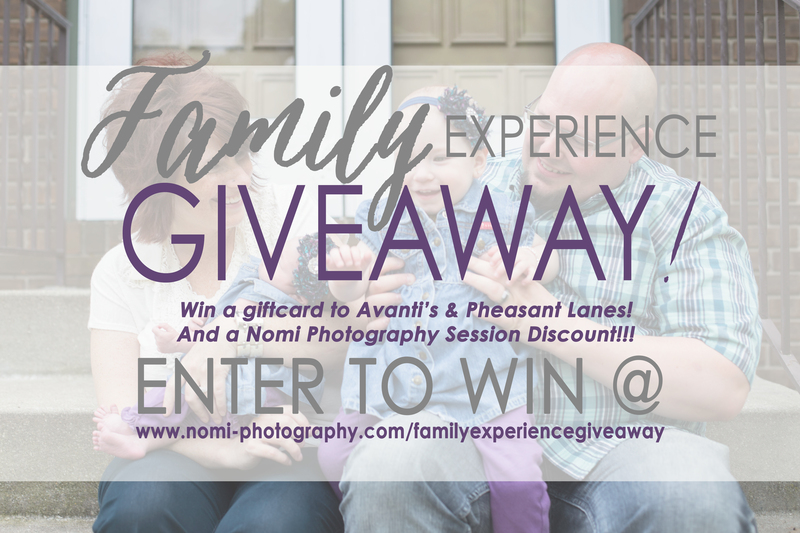 This entry was posted in giveaway and tagged Illinois family photographer, Illinois lifestyle photographer, lifestyle photography in illinois on November 10, 2014 by Naomi Wilcox. 6 Month Birthday Giveaway #3! Congratulations Becky! Whoo-hoo! Email me within 24 hours with your address to claim your prize. And now, for the 3rd & final Giveaway & how to enter! It’s easy! 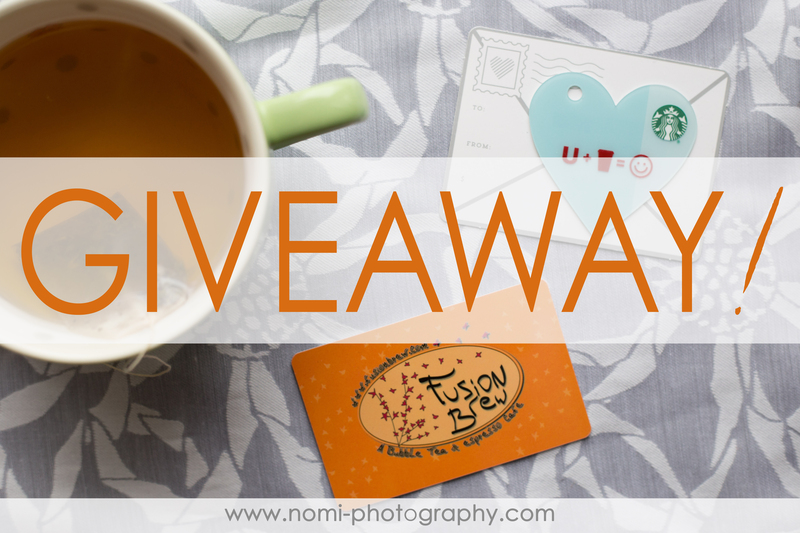 3) Tag @nomi_photography in the picture & give it the hashtag #nomi_photographygiveaway. (If you have a private account, you have to send me a Direct Message in Instagram otherwise I won’t be able to see your entry). You can enter once today, Saturday & Sunday! 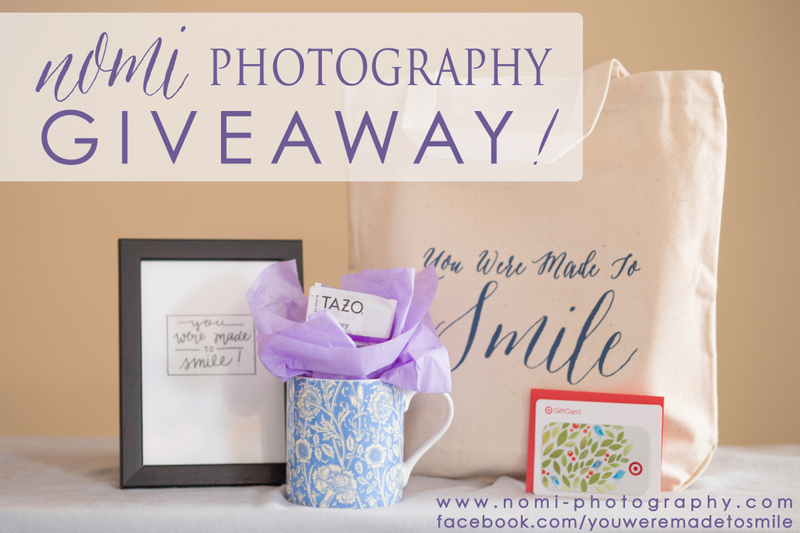 The randomly selected winner of this giveaway will be announced here at www.nomi-photography.com/blog on Monday morning. 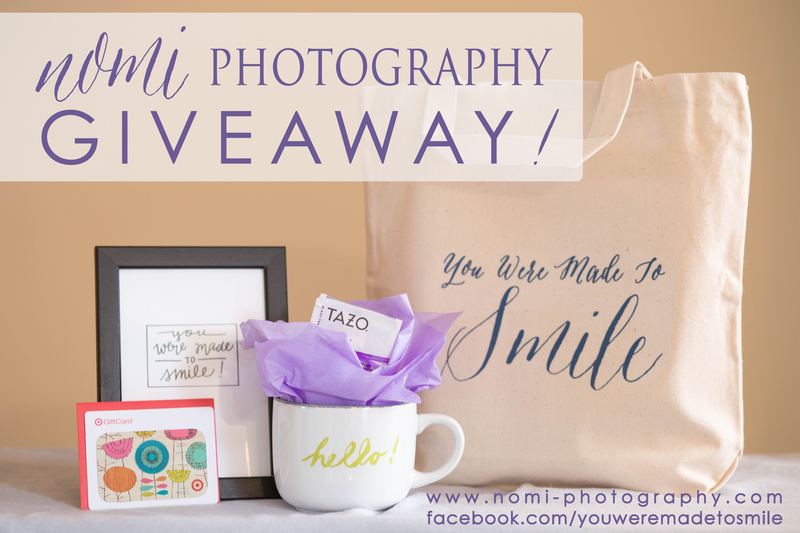 ****The winner of the giveaway must contact me by email (naomi@nomi-photography.com) with their mailing address within 24 hours of being announced, otherwise another winner will be chosen. Anyone can enter the giveaway. All prizes will be mailed Tuesday, November 10 after all prizes have been awarded & cannot be exchanged for anything else. This entry was posted in giveaway on November 7, 2014 by Naomi Wilcox.